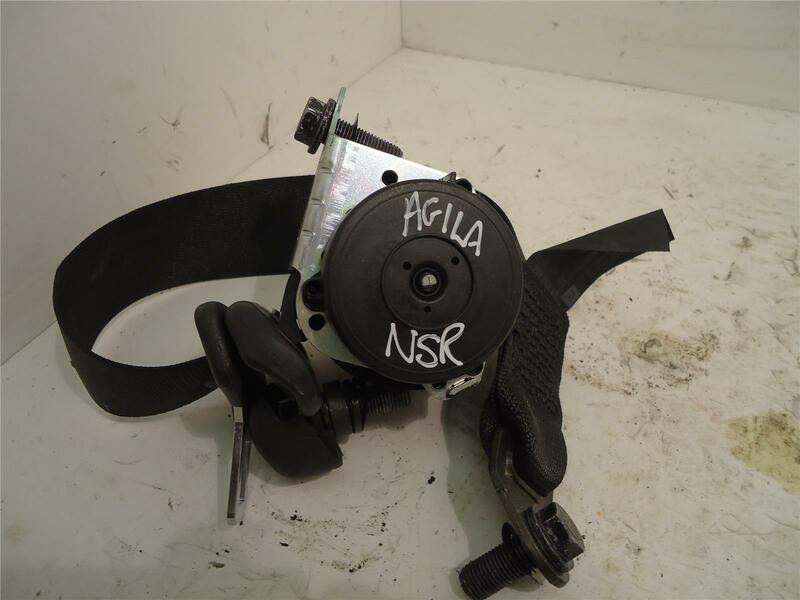 Passenger rear seatbelt removed from a 2007 Agila. Good used condition, colour is Black, will fit Agila A 2000-2007. Price includes delivery via Royal Mail 1st class recorded post.